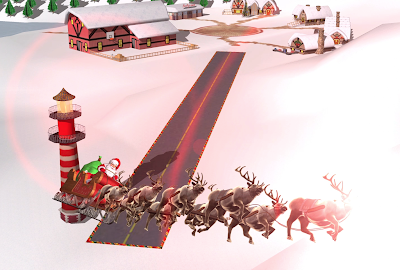 Watch Santa fly with the Google Earth Plug-in: From www.noradsanta.org, click on the link Track Santa in Google Earth. You’ll see Santa steering his sleigh right on the webpage. If you don’t have the Google Earth plug-in, you can get ready by downloading it ahead of time. NORAD (North American Aerospace Defence Command) first began to track Santa in 1955 when a misprinted advertisement in a Sears & Roebuck catalogue mistakenly led callers expecting a Santa-hotline to the NORAD commander-in-chief’s telephone. 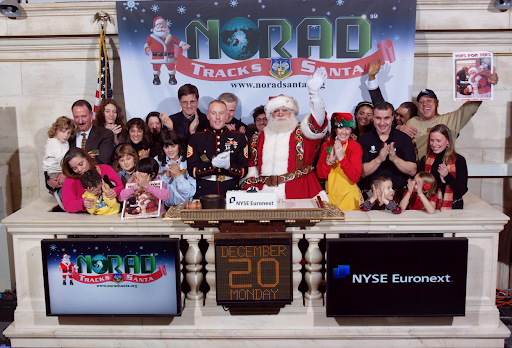 Embracing the spirit of the season, NORAD used its satellite and radar capabilities to offer callers sleigh-location updates, and has tracked Santa’s whereabouts on Christmas Eve ever since. Then in 2004, Google started tracking Santa on Google Earth as a 20% project, which in 2007 grew into a partnership with NORAD, adding the mapping technology of Google Maps and Google Earth to the NORAD experience. 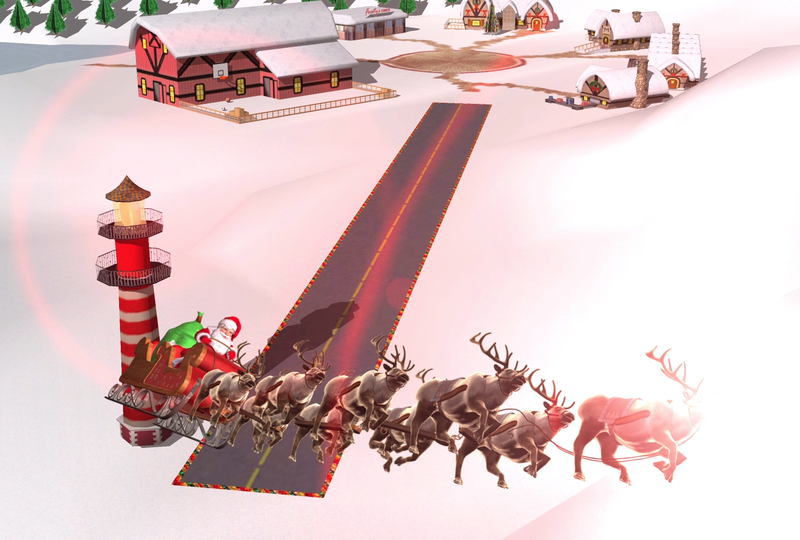 Over the years, other Google teams have also joined in the holiday fun (YouTube, Google Voice’s www.SendACallFromSanta.com and Google SketchUp).